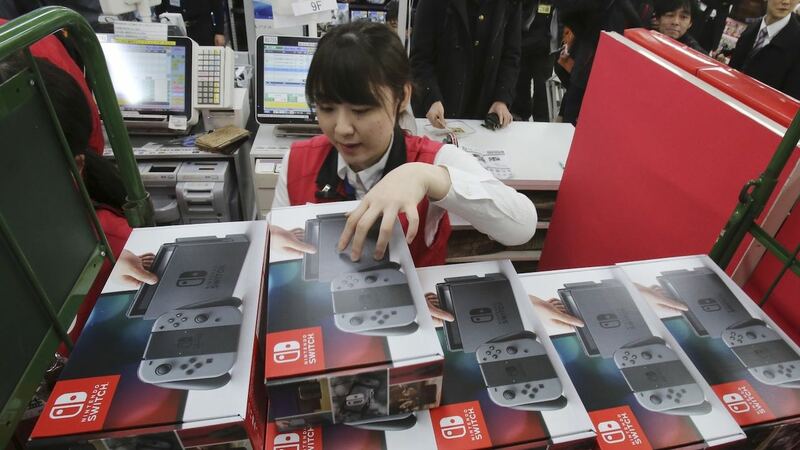 Nintendo has once again been asked about their plans to expand into the Chinese market, a question that they have repeatedly been met with from shareholders since China lifted a decade-long ban on game console sales. We last read about former Nintendo president Tatsumi Kimishima’s thoughts about the situation earlier this year, and now, at the company’s recent financial results briefing, current president Shuntaro Furukawa offered his. But, while there was little new that he could add, Nintendo continues to explore their options but acknowledged that “it will not be easy” to achieve. “I cannot say anything new at this time about our plans to start our business in China with Nintendo Switch or smart-device applications,” Furukawa admitted. “We are continuing to look into a business opportunity in China, but the reality is that there are a variety of issues that give us the impression that it will not be easy to do.